News | Page 2 of 40 | BetOTG | Bet On The Go! The Swedish Gambling Authority (SGA) has granted gambling licences to two of the UK largest online bookmakers Betfair and 888Sport. The licence allows both bookmakers to offer online sportsbook, casino and poker offerings to Swedish players. In a statement released to shareholders, 888 has been granted a five-year licence to operate under its Swedish URL. In contrast Betway secured a Swedish licence earlier in the month, with their CEO Richard Akitt equally excited of the new opportunities available to the Betway Group. According to the SGA website Spelinspektionen, they have granted 21 licences so far, with over 90 applications pending, but bear in mind that this number could refer to different branding within the same company. 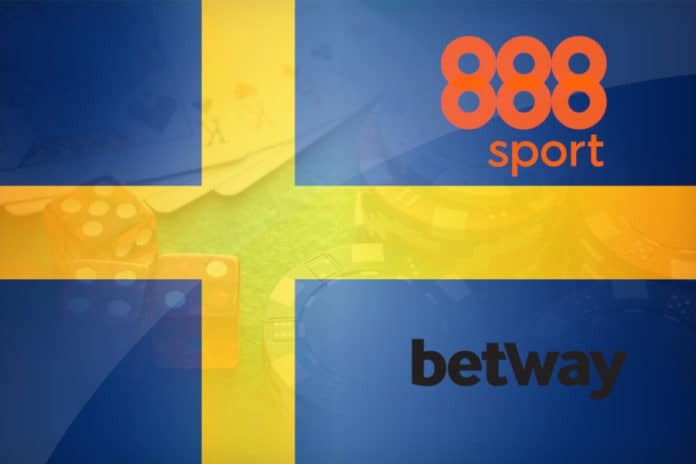 888Sport and Betway Sports licence approvals could not come at a better time, with Sweden’s new gambling regulations coming into effect on 1st January 2019. The SGA has also given approval to online gambling operators Betfair, Bethard and Mr Green with licences earlier in December. A full list of approved gambling sites can be found on the SGA website. With online punters demanding more choice and options in their bets, one bookmaker aims to do just that. 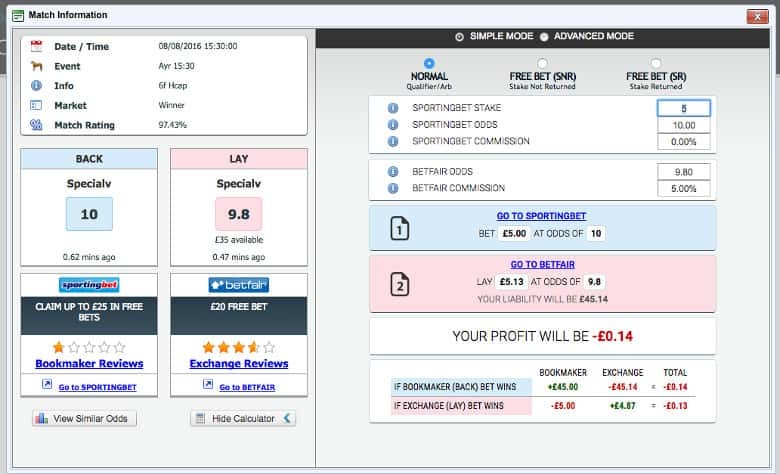 Boylesports Bet Builder builds on the success of their existing bet slip but with a twist. What is Boylesports Bet Builder? Bet Builder allows you to combine multiple selections into one single bet, so you can create you own unique personalised bet. 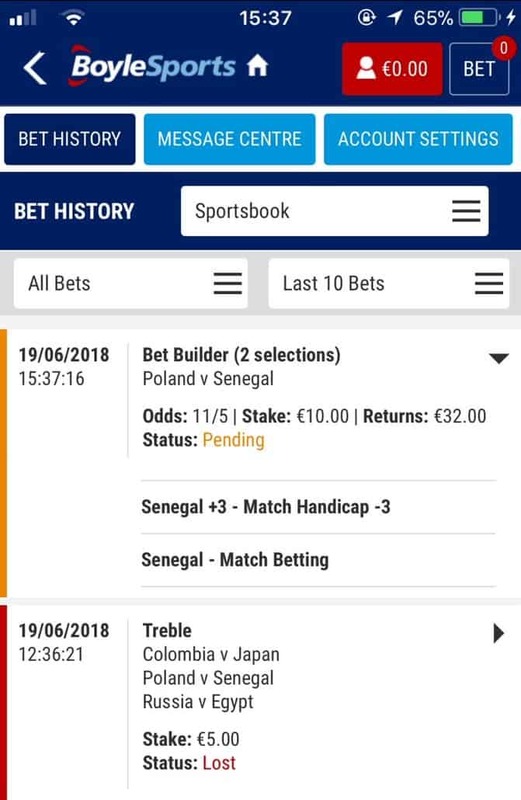 Where Bet Builder really comes into it’s own is that, unlike some bookmakers that allow you to request-a-bet which can take some time to get a response back. With Boyles Bet Builder the odds are instantly displayed, saving you from missing out on any betting opportunities. It’s hard to imagine there are any regular punters that have yet to join Boylesports. But if you are part of the select few then make sure you take advantage of Boylesports new customer offer of £25 in free bets. Just be sure to deposit one the same day to ensure you receive your bonus bets. Once you’ve signed up, the next question is how do you use Boylesports Bet Builder? In fact it’s so simple i’ve created a quickstart guide below to help you place your first betbuilder bet. Is Bet Builder available on in-play markets? 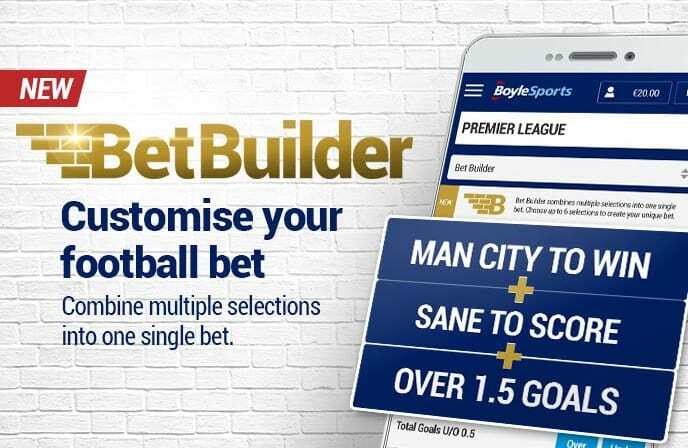 Bet Builder is currently only available on pre-match bets, but you can build your bet until the last minute before the game starts. This offer is only open to select markets and matches, for a full list of games available check out the website. Players can only choose up to five selections for any one bet slip. Bet Builder is available for new and existing customers. You can find the Bet Builder option in the promotions tab near the top of the page. I’m sure even Boyle themselves would admit they have been lagging in any product innovation for the past few and even their sportsbook looks dated now compared to other bookmakers. But Ireland’s oldest independent bookmaker appears to be gaining ground. 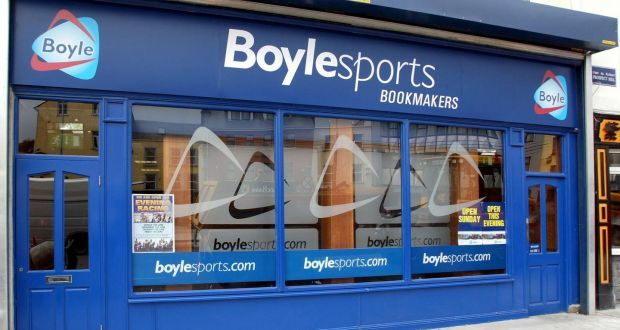 With a the recent offering of instant withdrawals for Irish banking customers and now the introduction of Boylesports Bet Builder, they clearly have a marketing strategy in place to poach punters away from the other major bookmakers. Its been frustrating to watch Boylesports at times, with most major bookmakers having some sort of specials-betting feature for a while. But this recent move is definitely a step in the right direction. You can tell that Boyle are currently in beta mode, testing the water, before rolling this out further. So expect to see more matches become available. Any feature that providers more choice and greater flexibility gets my vote and Boylesports Bet Builder will only enhance punters user experience. As always, I do not recommend using any feature which impacts on your betting strategy. But if it complements this then by all means give it go. Following the US Supreme Courts decision back in May to allow any state to apply for a sports betting licence, we’ve seen a flurry of partnerships and deals between some big-players being made. The latest being a “strengthening of partnership” that already exists between FanDuel and the NBA (National Basketball Association). The NBA and FanDuel have agreed on a multi-year partnership, that will make FanDuel the US national basketball league their official sports betting operator. Fanduel has arguably the best fantasy platform on the planet! For anyone unfamiliar with FanDuel they’re a fantasy sports provider who was acquired by Paddy Power Betfair PLC back in May and is the leading sportsbook in the United States. 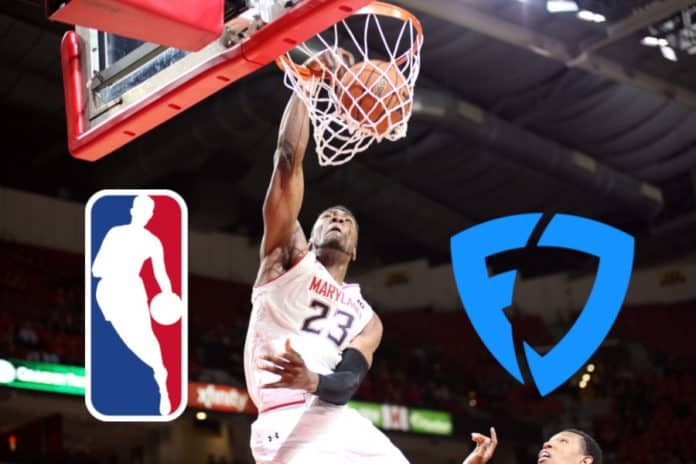 Under the terms of the partnership FanDuel will have exclusive rights to use official NBA logos and trademarks on their sportsbook platform as well as provide the NBA analytical betting data during live broadcasting. 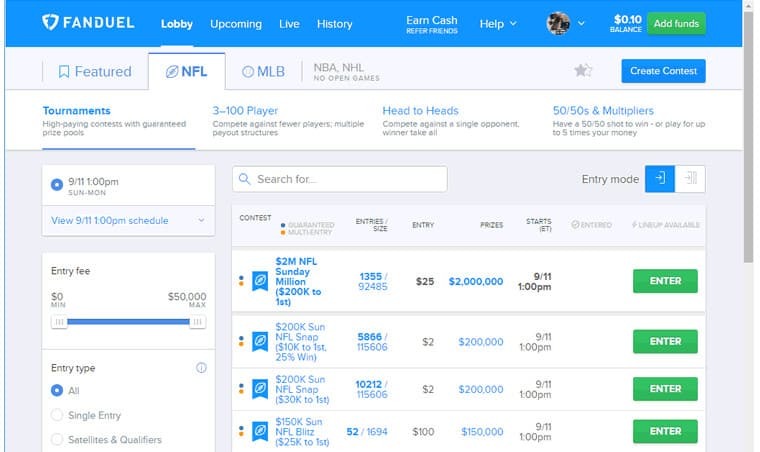 Both companies also wanted to create “new gaming formats” which could see FanDuel’s fantasy format somehow merge with it’s sports betting platform. This is nothing new for FanDuel, who has worked closely with the NBA as their official Fantasy Partner since 2014 and extended this further in 2017 when they also became partners in the women’s NBA league. But believe me, this is just the beginning! I think its just a matter of time before the whole of the US opens its doors to the sports betting industry. As the US gradually opens it’s doors to the gambling industry, with each state granting approval, we’re likely to see deals being done between well-established bookmakers and sporting leagues such as the NFL and MBL. There are currently 8 states that have given the nod to legalising sports betting, which includes the likes of New Jersey, Mississippi, West Virginia and New Mexico. The infograph above highlights all of those states that have already been granted approval, and those that are still pending. As you can see approvals and pending applications now account for over half of all US states, with more states reviewing their position. As Bob Dylan once eloquently wrote – Times they are a changing..
Ireland largest independent bookmaker Boylesports has released an industry first, which allows Irish punters same day withdrawals of their winnings straight into their bank account. Usually the time it takes to transfer winnings to your account can be anywhere between 2-3 working days. With Boylesports “Same-day Withdrawals” customers can withdraw their winnings within a couple of hours (in most cases) and up to 12 hours. Currently this instant pay-out feature is only available to online customers through VISA debit cards that bank with either AIB, Bank of Ireland and Permanent TSB. Boylesport also highlighted that this option gave customers greater flexibility and allowed them instant access to their winnings 24/7, 365 days of the year – including weekends and bank holidays. “Our customers asked, and we have listened. We’re constantly striving to make our customers experience as enjoyable and efficient as possible. Ok so reading between the lines this new withdrawal option is only available for one percent of Boylesports customers at least progress is being made in providing customers greater flexibility, which can only be a good thing. Boylesports is currently in the process of gradually introducing this new transaction method to a small portion of its customer base. I believe its not inconceivable that we’ll see this option available to all Boylesports customers within the next 12 months. Its not the first time that Boyle has lead the charge in payment transfers. The bookmaker was one of the first to adopted Boku which allows customers to deposit into their account using their phone bill. The advantage of charging your phone bill is that it avoids customers having to enter any card details, which in turn reduces the chances of your account being hacked. Boku’s additional SMS verification method adds and extra layer of security. If your interested to learn more we have a Comprehensive Guide to Boku which explains this revolutionary payment process further. With gambling regulations impacting on yoy earnings, UK bookmaker William Hill announces an exclusive partnership with Eldorado Resorts in the United States. The joint venture will see William Hill open five retail sportsbooks in Eldorado’s prestigious casinos across three states in West Virginia, New jersey and Mississippi, as well as online betting and the provision of online casinos, following legalisation in each US state. This partnership could extended to a further 26 properties across 13 states with a customer reach in excess of 23 million a year. 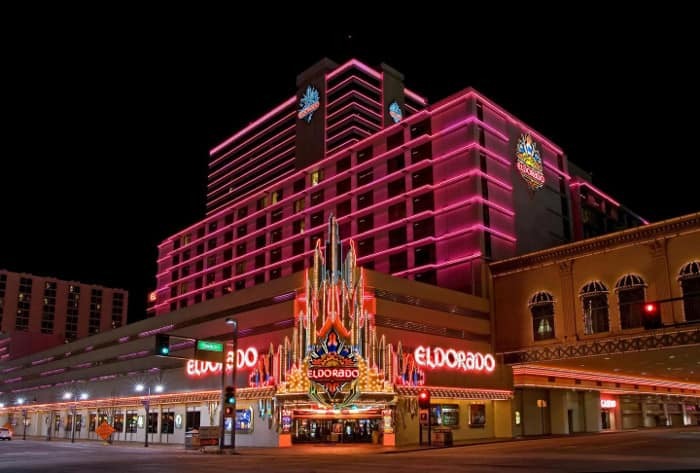 Strong brand recognition in the US gives Eldorado Resorts and edge over its rivals. Under the terms of the agreement Eldorado Resorts will receive $50M in William Hill PLC shares and a 20% stake in William Hill US subject to a 5 year lock in. Both parties will jointly share the investment costs in building the first 5 sportsbooks and the agreement is based on a 25 year term, with the option to extend further. William Hill’s current arrangement with Eldorado is already paying dividends, with the bookmaker claiming a 31% slice of the US sports betting market. 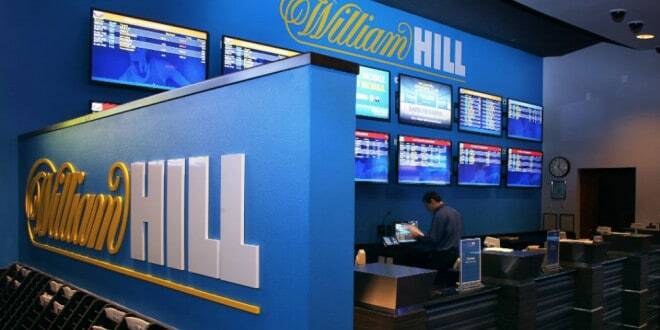 William Hill have already shown their intent to corner the sportsbook retail market in the US. While most bookmakers such as PaddyPower and 888sports are focusing on providing online content (which is where most users will access their products), William Hill wants a strong presence in more traditional bricks and mortar casinos. 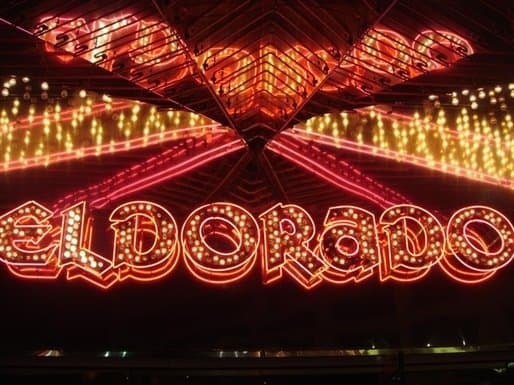 The UK bookmaker is in a great position to capitalise in the retail sport betting market, having worked closely with Eldorado in Nevada since 2012. The first five sportsbook’s should be complete by the end of the year. The US supreme courts decision to legalise sports betting in some states could not at a better time for the industry, as headwinds from regulators are likely to affect to hit profits. In May 2018 the UK government ignored pleas from bookmakers and decided to limit the stake punters can place on fixed-odds betting terminals (FOBT’s) from £100 to £2. With bookmakers deriving more than half of their revenue from fixed-odds betting terminals, sportsbook’s like William Hill are desperate to find other sources of income. Both fighters have had little “ring time” going into this fight, which could affect performance. Wilder’s opponents of late have been below par coming into this title fight. Fury starts as favourite to win according to one leading UK bookmaker. Great eras in boxing history have always had explosive rivalries and I believe we are just at the beginning of what could be a golden area in heavy-weight division. Deontay Wilder had hoped his taunts and jeers would be enough to coax Anthony Joshua over the pond and into the ring for a unification fight every boxing fan wants. These two firecrackers are set to explode come Saturday night. 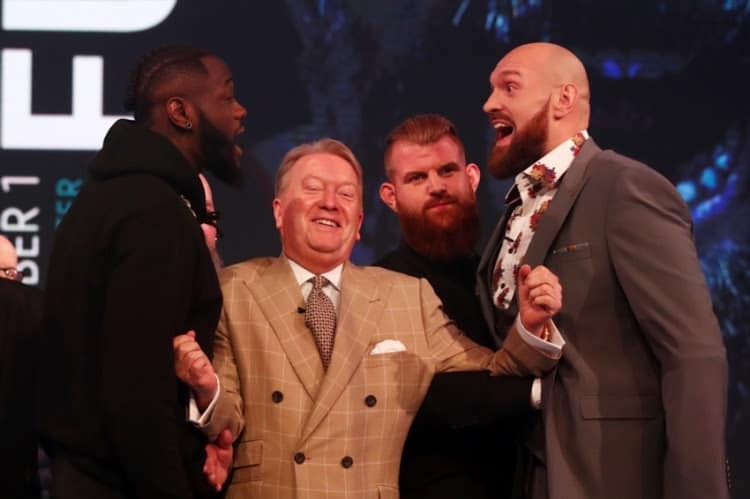 That hasn’t happened and instead Wilder (with not may options on the table) has opted to fight the infamous Tyson Fury, who has pulled himself out of retirement and believes he still has what it takes to be a heavy-weight champ. Fury’s ability to switch from orthodox to southpaw will be key to breaking-down the American. Fury has had a difficult couple of years. From the euphoria of beating Vladimir Klitschko on points in Dusseldorf, to being stripped of his belts a year later and the IBA revoking his licence due to a failed drug test. But Tyson Fury wants to put the ghosts of 2016 to bed and write a new chapter in his boxing career. The Mancunian has a new-found desire and ambition to dominate the sport and to settle a few scores. Has Ring Rust set in? The stage may be set for an explosive showdown come Sunday morning, but neither fighter has seen much “ring-time” in the last 18 months. Tyson Fury’s comeback only began in January and has only fought two opponents – and mediocre ones at best. Wilder took his time beating Ortiz in the tenth round. 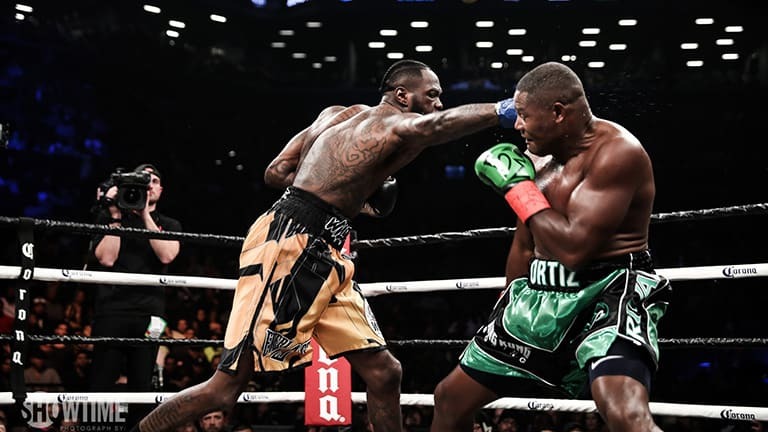 In contrast Deontay Wilder has had just one fight this year against Luis Ortiz who put up very little resistance and ended in a knock-out in the tenth round. So given that neither fighter has spent much time in the ring and faced poor opposition, it’ll be interesting to see either sides strategy going into the early stages. Both fighters have an impeccable record in the ring with Fury winning 27 fights and 0 losses (19 were TKO). Wilder has an almost perfect scorecard with 40 wins and 0 losses to his name, with only one fight going to decision. Lennox Lewis believes that Tyson Fury can win this fight, provided he can go the full 12 rounds. But if the fight ends early on, Wilder will be the favourite. I do believe Fury wants this more than Wilder. Fury his faced a lot of adversity to get to this stage and appears to have more conviction in winning the fight than Wilder in the press conferences leading up to this. Fury has lost a staggering 130lbs to make the weigh-in. Fury has also been here before, as the underdog in a high pressure fight against Vladimir Klitschko and beat the champ on the home soil. 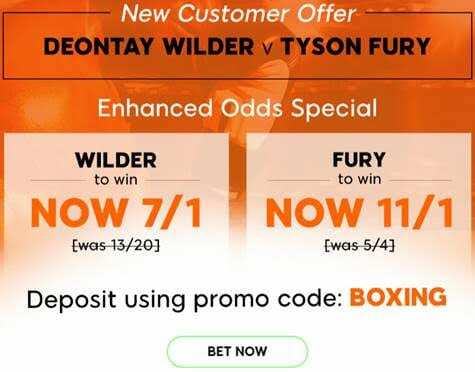 For such a heavy-weight fighter who has shed a lot of weight to get to this fight, Tyson Fury has the movement and agility to frustrate opponents, which is something Wilder hasn’t faced in previous bouts. Tyson likes to maintain a gap which was executed perfectly against Klitschko and it’s likely he’ll take the same approach with Wilder who has similar physique to the German. I see issues with Wilder’s stance which is too wide (see Ortiz fight) and will shorten his right punch, making it easy for Fury to lean out of. 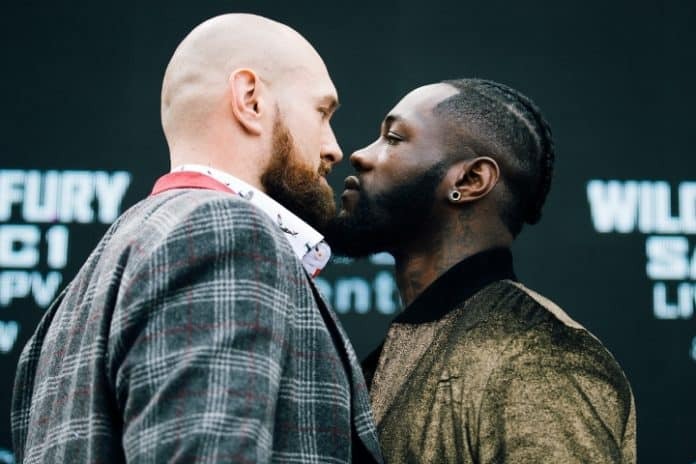 This is a real test for Wilder and I think there’s a chance that Fury can cause an upset in the US as the American is vulnerable to a southpaw counter, which we know Fury can execute. But realistically I think Wilder will fight cautiously and win on points, as there’s a potential pay-day awaiting (if he win) in 2019 to face Anthony Joshua. 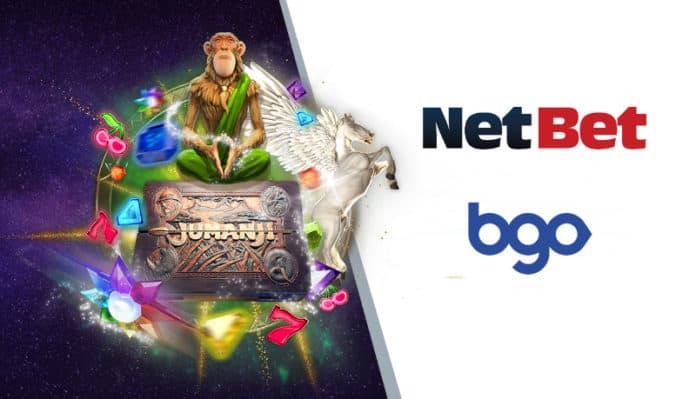 It’s rare to find two big heavy weights in the online casino industry releasing new offers this week, but that precisely what we’ve found with Netbet and BGO with some mega deals. Mind you it is Black Friday week so expect to see a lot more offers! These casino bonus offers are not just new players but existing punters can also grab a bargain too. If Netbet’s new facelift isn’t enough to pull you in like a moth to a flame, then their latest offer will. 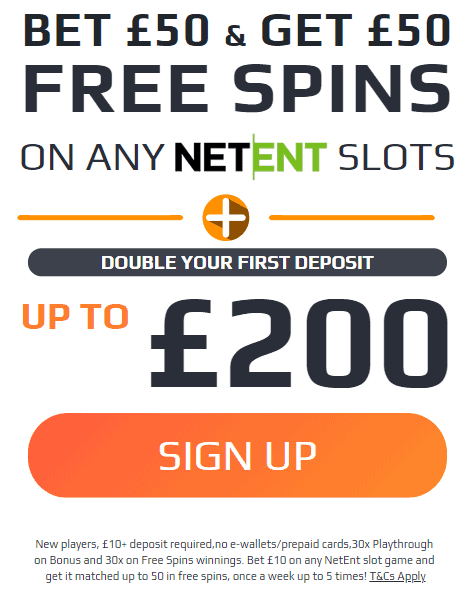 New players can take advantage of Netbet’s Bet £50 Get 50 Free Spins on NetEnt slots. Players that bet £10 on any Netent slot game (up to 5 times) will get it matched each time. Not only that but newbies should also check out their double your first deposit bonus of up to £200. So if you deposit £100 Netbet will double your money giving you £300 in your account to play with. This offer is for new customers only with a minimum £10 deposit. 30X wager on all play-through and 40x on free spins winnings. One £10 bet a week up to 5 times. Ewallet or prepaid cards can not be use. This is the first time this year that we’ve seen BGO update their first deposit offer and it’s a belter! BGO is offering new customers 100% first deposit bonus up to £200/$300. Not only that but you can also take advantage of their 10 Free Spins on sign-up with no deposit needed and it’s wager free on those free spin winnings. New customers only. Spins on selected games only. All bonuses expire within 7 days, with 40x wagering before bonus amount can be withdrawn. Wagering is with real money first. Full T&C’s apply. 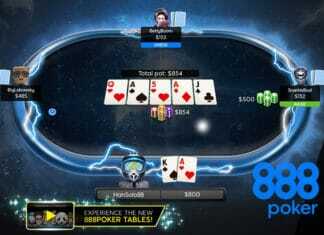 Not available on Skrill and Neteller. Finally an old firm favorite of mine Magical Vegas has had a complete overhaul of their “Triple Whammy” Welcome bonus deals. To get you started Magical Vegas are offering 100% first deposit bonus up to an impressive £500, which should get the highrollers tongues wagging. You want more? No problem! Magical Vegas also have a second and third deposit option where players can receive a 50% bonus up to £250 for each. This comes to an incredible £1000 in bonuses across all three deposits. We challenge you to find a better deal than that. I always try to stay ahead of the latest offers from all of the major casinos and bookmakers but if you find any thing i’ve missed then please leave them in the comments section below. Casino warfare is truly underway at the moment with more new and exotic sites popping up than ever before. Cashmio Casino is a perfect example of this with it’s tantilising vector-based graphics, it really immerses you into their eco-system. Cashmio is operated by MT SecureTrade Limited and is regulated by both UKGC and Malta gaming authority so you know they are legit! Just like any other online casino there are a few terms and conditions that you need to consider before making a deposit. We’ve highlighted some of the key T&C’s (but not all of them) and be aware that these can change at any time. I have to say I was really disappointed with Cashmio’s persistence to open a new account with registration pop-ups, even before you have a chance to look at their game selection. With that said once we signed up we were not disappointed as Cashmio Casino has a plethora of brand spanking new titles as well as classic old-school ones. If you’re looking for a cracking new title to play then check out Wolf Hunters which is Betotg’s slot of the month and has the whole team playing. Given that Cashmio Casino’s homepage is pretty light-weight i.e. not a lot of high-res graphics or games list, we’ve decided to benchmark the Cashmio’s slots page against the leading casino brand [LeoVegas] own games list. Cashmio’s benchmark results were mixed but they were level with LeoVegas on PageSpeed – Both scored 48% even though LeoVegas had twice as many script requests. So what about page load-time I hear you ask? Well Cashmio Casino knocked it out of the park! and was over twice as fast as LeoVegas in 8.5secs compared to 18.6secs with Leo. To be fair LeoVegas had move content on it’s hompage which meant that it’s total file size was nearly twice that of Cashmio which explains the latency. Cashmio works like a dream on mobile! Everything is designed with a minimalist feel, with the menu icon neatly tucked away in the top left-hand corner. First deposit offer is easy to find as you scroll down it’s the first thing you see. But surprisingly there’s no mention of terms and conditions to the offer or a link to their terms and conditions. Tap Cashmio menu bar and what it slide in from the left to give you a nice selection of options available including a list of games/live casinos and there’s even the option for help/ customer support. Cashmio Zimpler Deposits now available! Cashmio also supports one of my favourite ways to deposit on mobile at the moment. Not only is Zimpler quick but it’s enhanced security checks makes it more secure than using a debit card. Cashmio zimpler payments allows you deposit using zimpler’s ewallet which is similar to PayPal. You click on the zimpler payment option enter you user details and the amount you want and away you go. If you’re interested we have a definitive guide to deposit using your phone bill which will guide you though the whole process. Once you’ve tried it you’ll wonder what life was like before it. 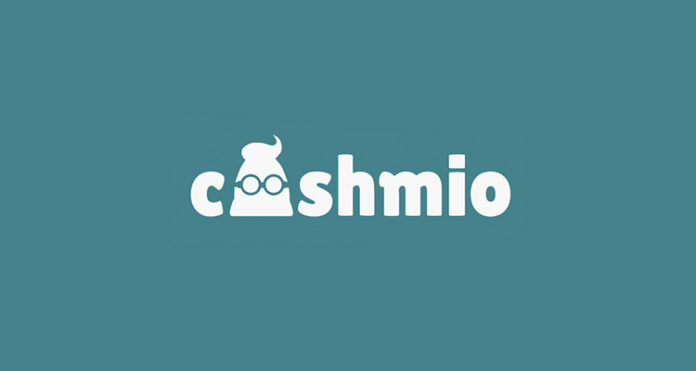 For whatever reason Cashmio Casino do not have a dedicated customer support phone number. But don’t despair! They do have every other for of communication, should you have any queries. Cashmio Casino has a fantastic rock-solid foundation to work on. My only criticism (and it is minor) is the lack of deposit bonuses that some of the bigger brands offer. But with that said they are relatively new and may not have the funds compared to more established sites. 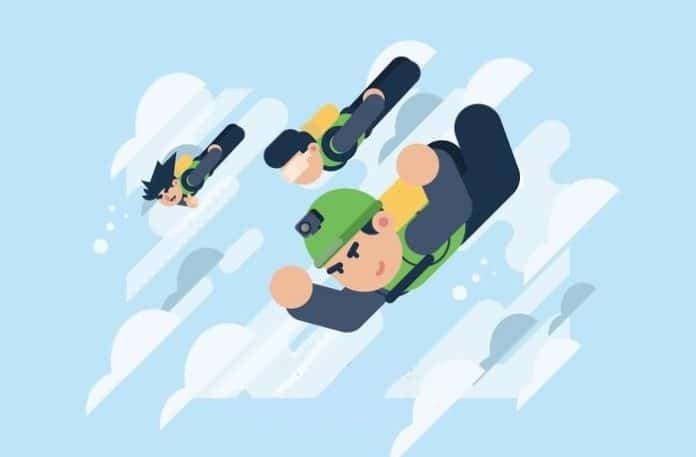 Ask any experienced matched betting professional and most of them will tell you that matched betting is risk free… and in principle they’re right. But as with life nothing is risk free and diving into matched betting thinking you can’t lose could end up with you out of pocket. In some cases i’ve seen new matched betting punters quit altogether, which is the last thing you should do especially how lucrative matched betting can be when it’s executed right. The aim here isn’t to scaremonger, but to highlight some of the potential pitfalls with matched betting and provide some useful techniques you can introduce to minimise those risks. Matched betting sounds really simple in principle. You place identical back and lay bets on the same game and take the free bets you earn to unlock your profits by placing a similar bet. Easy right? 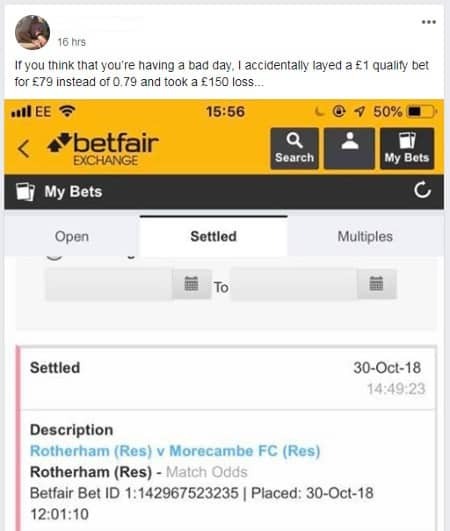 Laying the wrong bet put this punter at £150 LOSS! To be fair is easily done as betting exchanges are complex with a plethora of options to select. It can be quite daunting for new players and all too easy to make a mistake. If you happen to lay the wrong side there are ways to minimise your losses by backing the inverse of this bet. But unfortunately the damage is done, not only are you out of pocket but your missing out on potential profit. Whilst quite rare it is possible that bookmakers can cancel any bet at their discretion and under their terms and conditions. I personally have not found myself in this situation and hope I never would. I will stress that the chances are extremely low but i’ve known of a few punters that this has happened to, so it’s wise to be mindful of such events and be careful not to expose your position. It may be possible to get back into In-play markets to cover the lay bet and reduce your losses, but this is entirely dependent on when it’s cancelled. If it’s early on during the game you might be able to cover otherwise you just pray the opposing bet comes in. So what can you do to minimise the risk of Matched Betting and getting it wrong? Veteran matched betting pro’s will more than likely turn their nose up at these tools, but automated match betting calculators such as Odds Monkey and Profit Accumulator are a godsend as they do all the leg-work for you. Oddsmonkey does all of the leg-work for you so you can get on with finding your next bet. The main table will list the top match betting games on that day and display the total back and lay odds in decimal format to make things easier. If you’re not a mathematician I would strongly recommend you use this and even if you are i’d still suggest it. These tools break things down in structured way that’s easy to follow, which is precisely what you need before placing a bet. If you’re not already on a match betting forum then you need to! They are a great way to learn from experts, share experiences and more more importantly get a fresh pair of eye’s to double check your math. The key takeaway is don’t be shy, especially if you’re new to match betting, sign-up to a forum and post the MB you intend to place. If you get the nod from a handful of members it will give you some reassurance it’s correct. Could you still make a mistake and be out of pocket? Absolutely! But just having self awareness of your limitations and being prone to error should make you double check you’re bets before you place them and that will i turn should help you minimise those risks, which in turn will make you a better matched bettor. Ever been frustrated by bookmakers offering enhanced odds but not on the market or selections you want? Well William Hill Bet Boost aims to change all of that! If your a regular William Hill punter this offer will increase any winnings you boost and we’ll show you how to do this with our step-by-step guide. And horse racing fans will be jumping in the furlong with not just one but multiple bet boosts a day. What is William Hill Bet Boost? William Hill Bet Boost allows you to enhance the odds on any horse racing or accumulator. Unlike other bookmakers that have specific enhanced odds, with William Hill bet boost you get to choose which race/acca you want to boost. So if you want to boost a La Liga acca – No problem! Just hit the boost button and your odds are enhanced. If you’ve not yet joined William Hill you can open an account now and new customers can take advantage of their Bet £10 Get £30 offer. Just be sure to use the promo code C30 and bet with minimum odds of ½ or higher with your first bet. We’ve laid out the bet boost terms and conditions below just so you don’t get caught out. One Bet Boost on straight line accumulators per customer per day. 3+ selections on acca’s. Max stake £20 win or £10 Each Way. On Each Ways bets ONLY win part is boosted. Mobile only. Players restrictions and terms apply. 1. Log into your William Hill account. 2. Find the game/event you want. 3. Add your racing single or football acca to your bet slip. 5. The section below (in yellow) displays potential boosted winnings. 5. Hit the Boost button. 6. Place your bet at the boosted price. If this offer wasn’t great enough William Hill who are partners with ITV racing have decided to give punters one bet boost for every live horse-racing event on ITV. So instead of just one bet boost per day, you can boost every horse race screened live by ITV. Just bear in mind that this is just for horse races that are broadcast on ITV. For further information refer to William Hill bet boost terms and conditions. Only one Bet Boost Acca. Bet Boost Acca must contain at least three or more selections on any sporting event up to a maximum of £20 or £10 Each Way. Cannot be used with any other promotion such as Free bets and Flash odds. Can be used in pre-market or in-play. Minimum of 3-fold acca and max 25-fold. Applicable to straight acca bets only. On Each Way (EW) Acca’s only the win part will be boosted. Can I use bet boost with the new customer promotions? Afraid not. 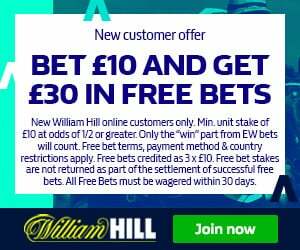 As highlighted in William Hill’s terms and conditions this offer CANNOT be used in conjunction with any other promotion such as free bets which you receive during sign-up. This offer really is intended to entice existing customers to spend more. What games can I boost? Any football accumulator you like, provided they are part of a 3-fold selection and on any horse race. How many times can I use Bet Boost? Punters are restricted to one bet boost per day, which we feel is incredibly generous given that there are no restrictions to the odds. But any horse racing events that are broadcast live on ITV can also be boosted so it’s worth checking out what races are on in advance. Ok lets put things into context. Is this yet another genius piece of marketing and advertising from William Hill to encourage existing punters to gamble with them? Of course it is, there’s no such thing as a free lunch! But provided it doesn’t encourage you to place more bets or alter your betting strategy, William Hill Bet Boost is a great way to top-up your potential winnings.